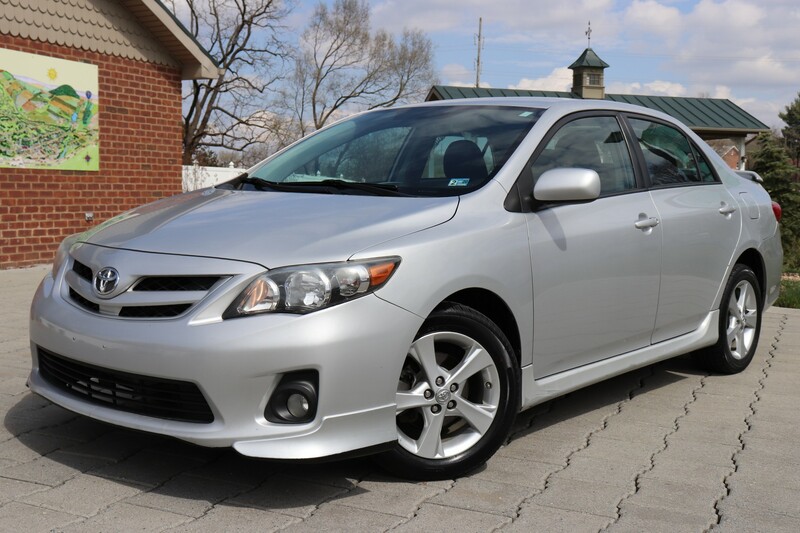 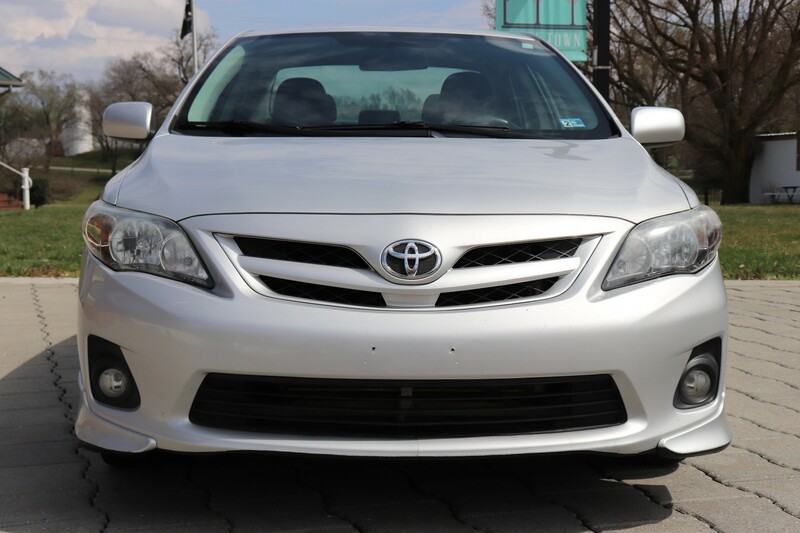 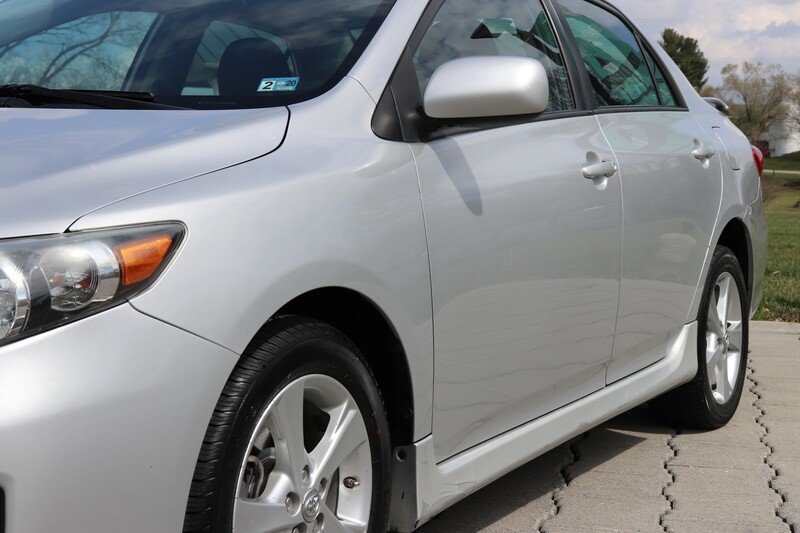 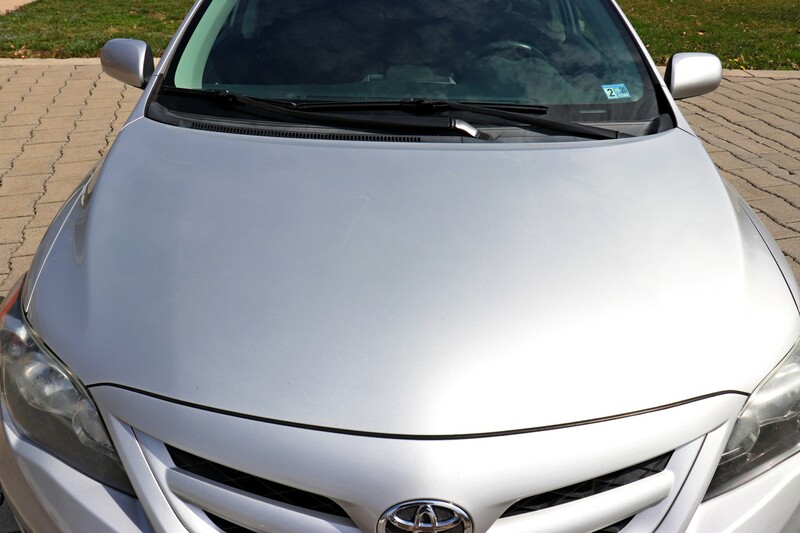 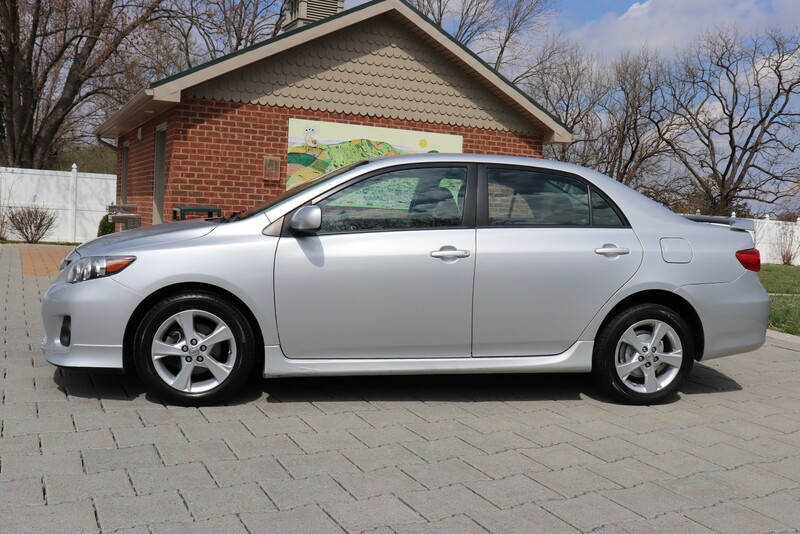 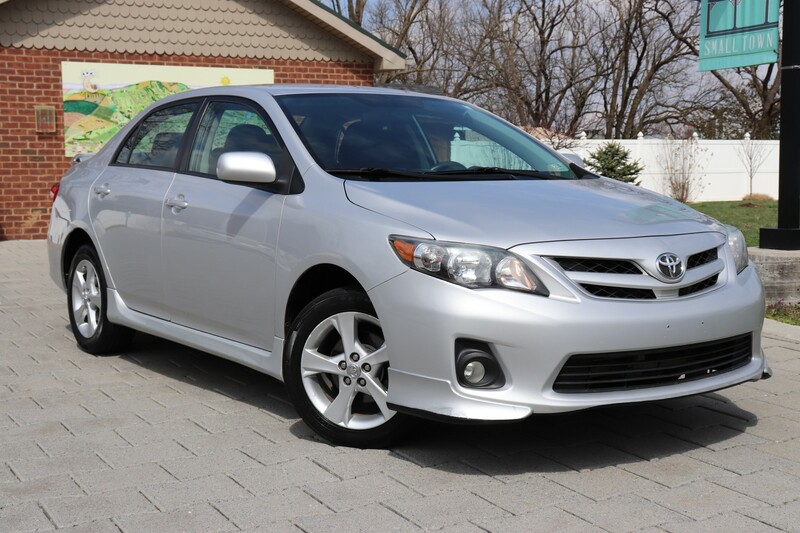 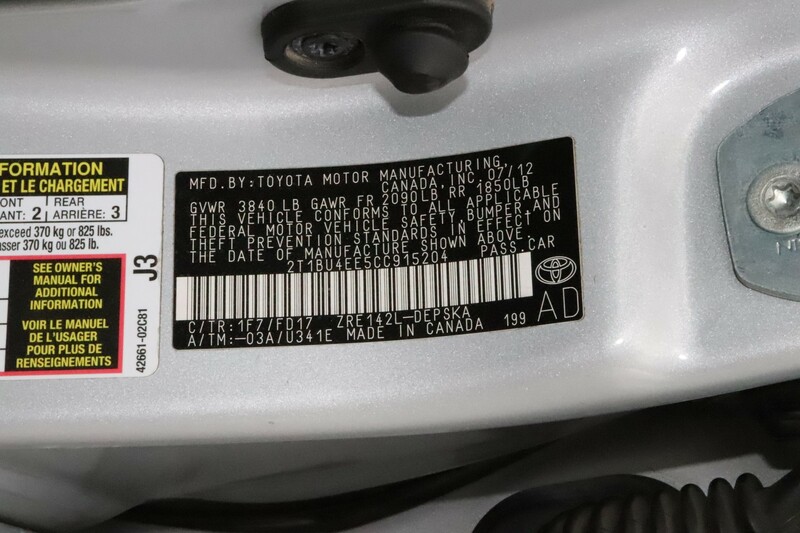 This beautiful 2012 Toyota Corolla S has 108,458 miles on it. 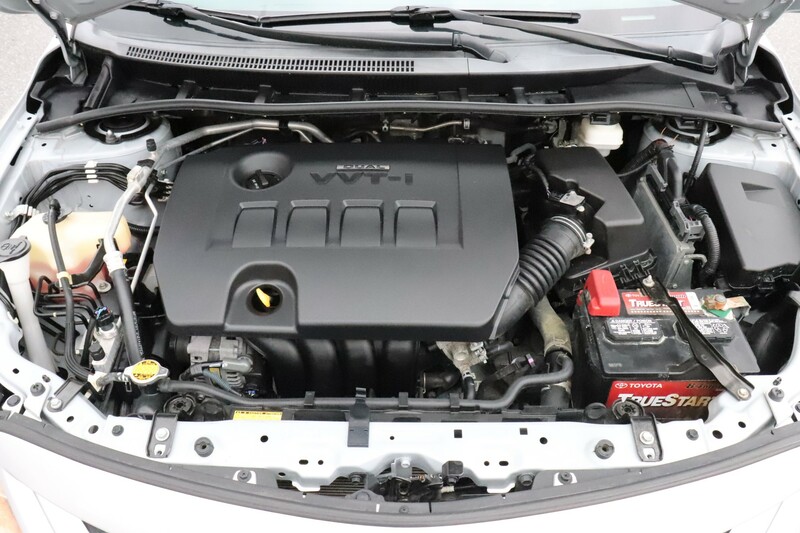 It is equipped with the powerful and efficient 1.8 Liter engine mated to a 5-speed automatic transmission. 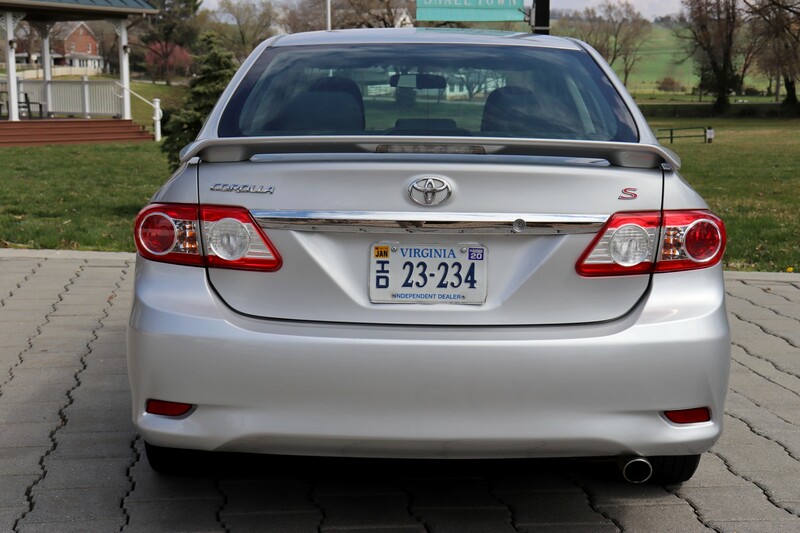 This sedan should get around 34 mpg on the highway. 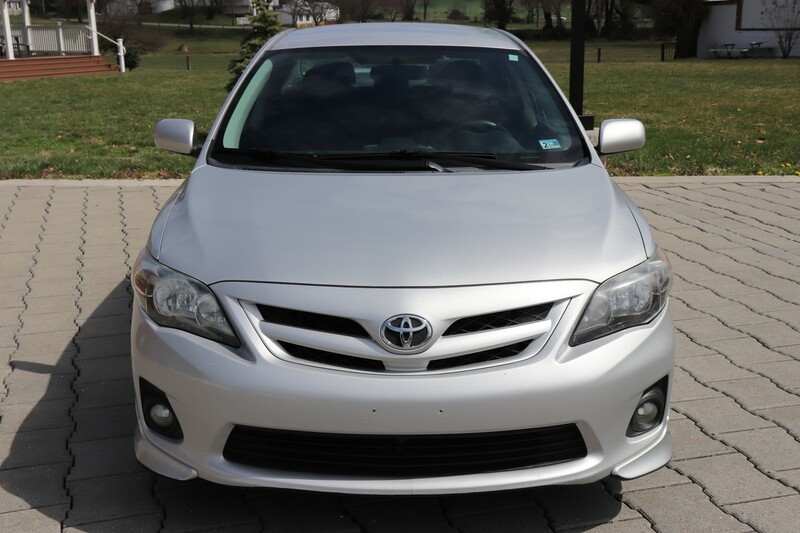 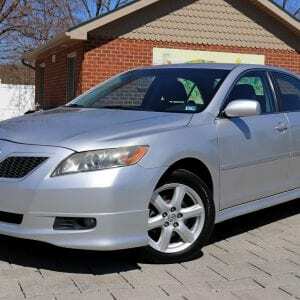 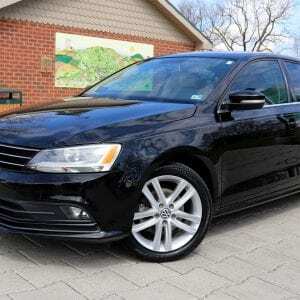 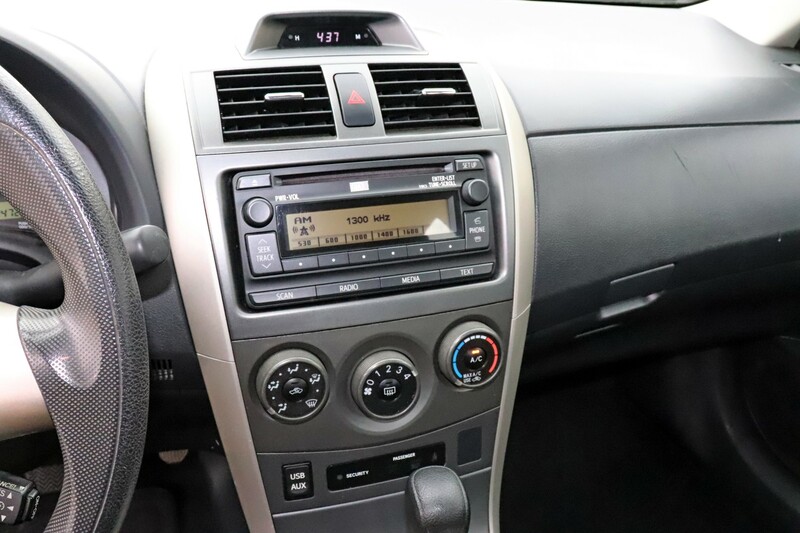 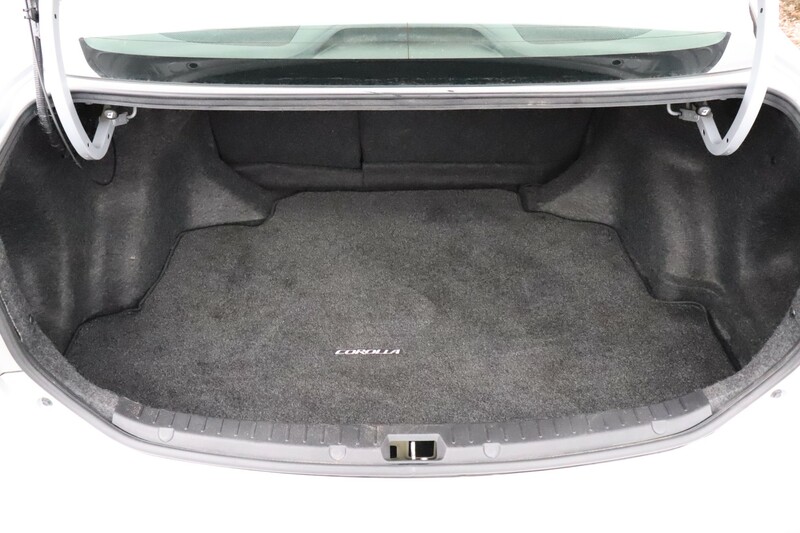 It is loaded with good options including, alloy wheels, premium sound system with CD changer, fog lights, and more. 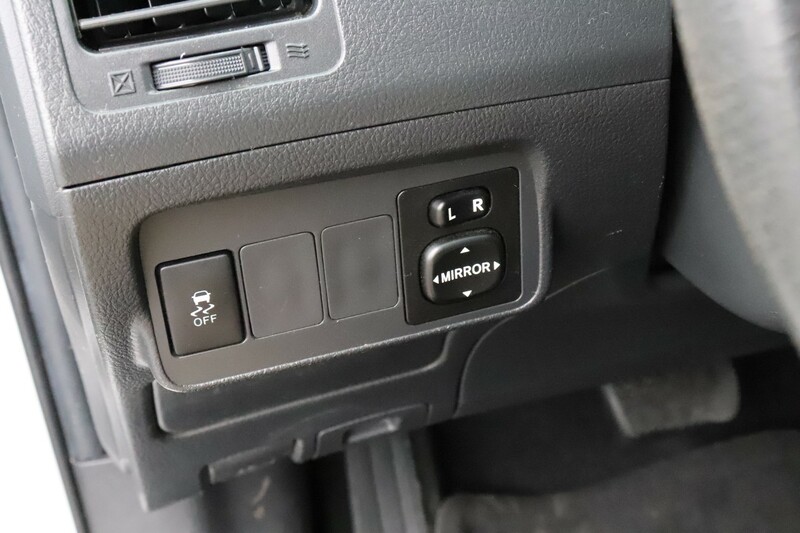 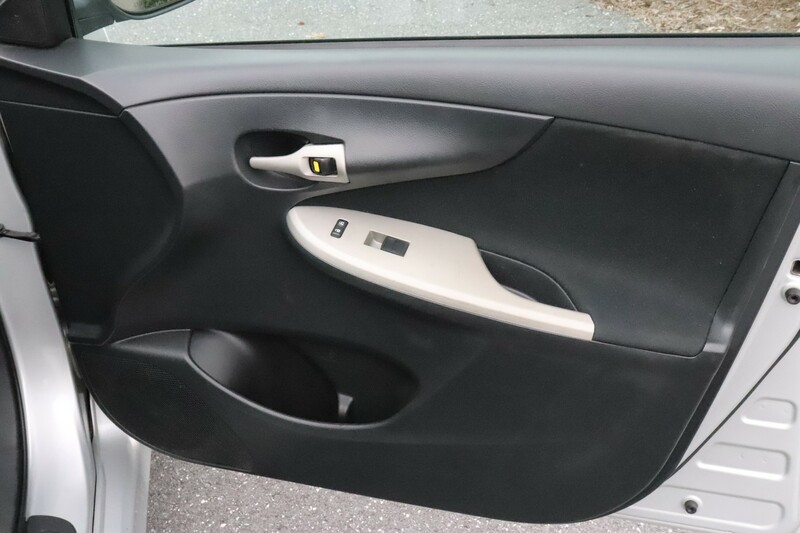 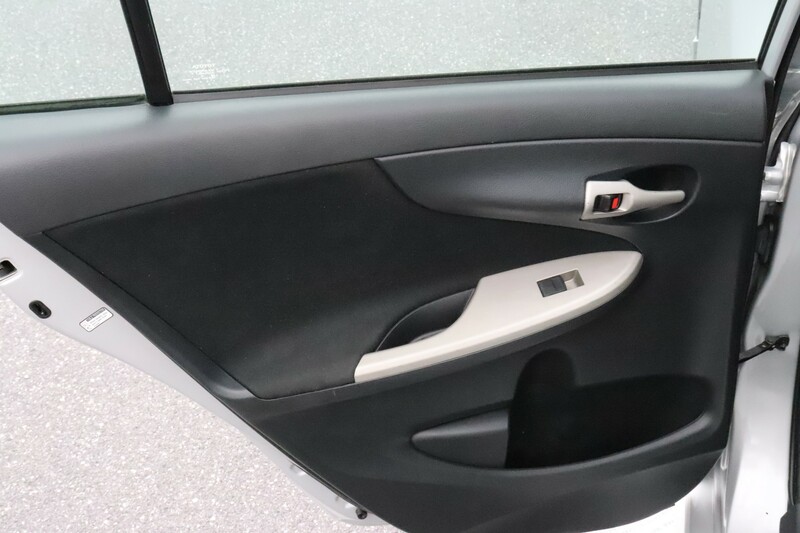 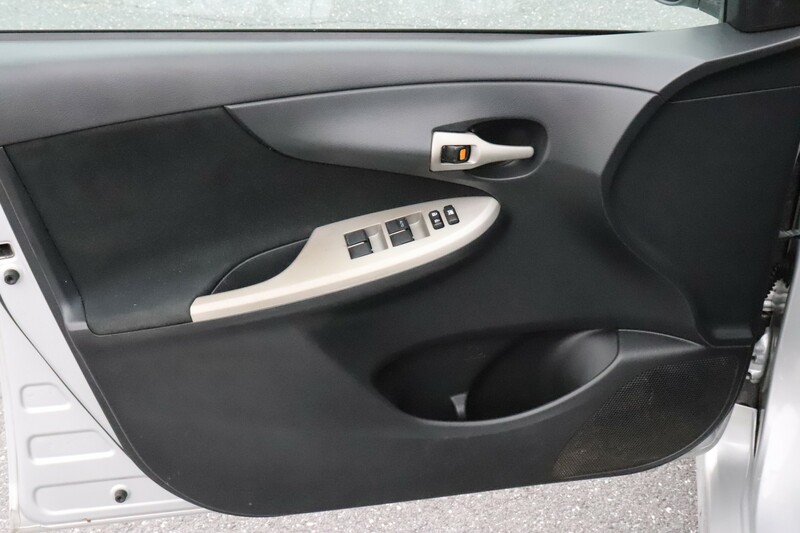 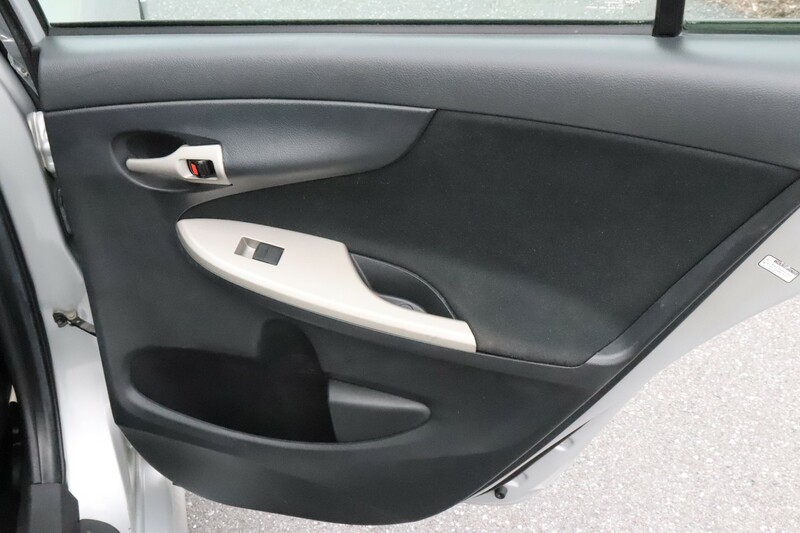 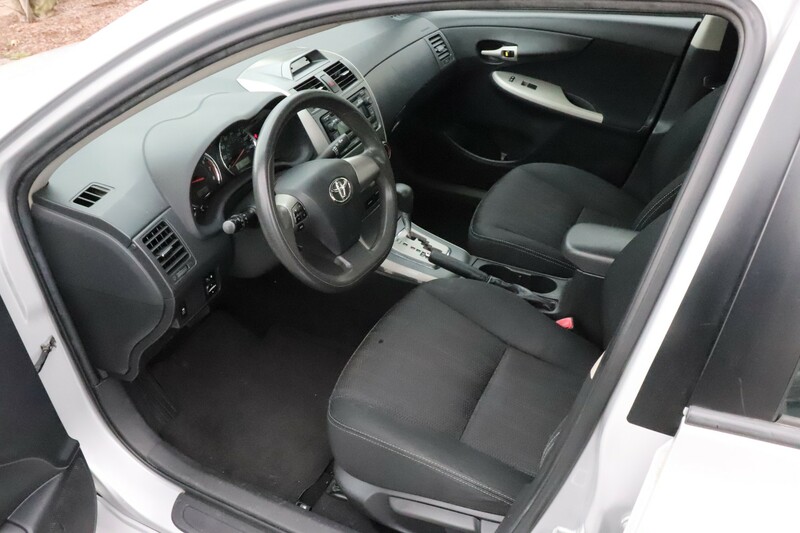 Safety features include, anti-lock brakes, side-impact airbags, and side curtain airbags. 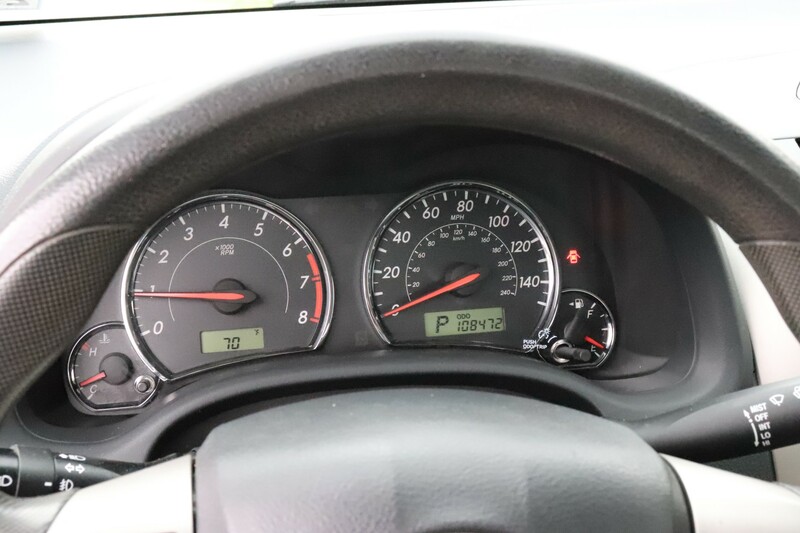 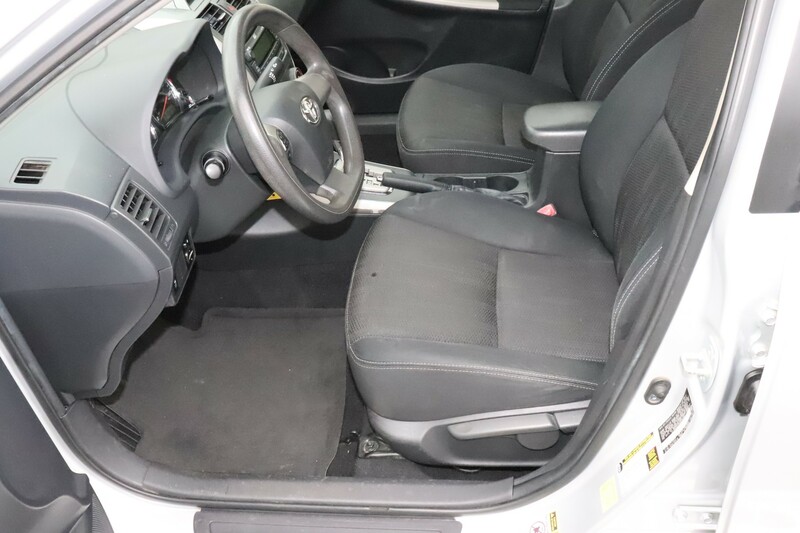 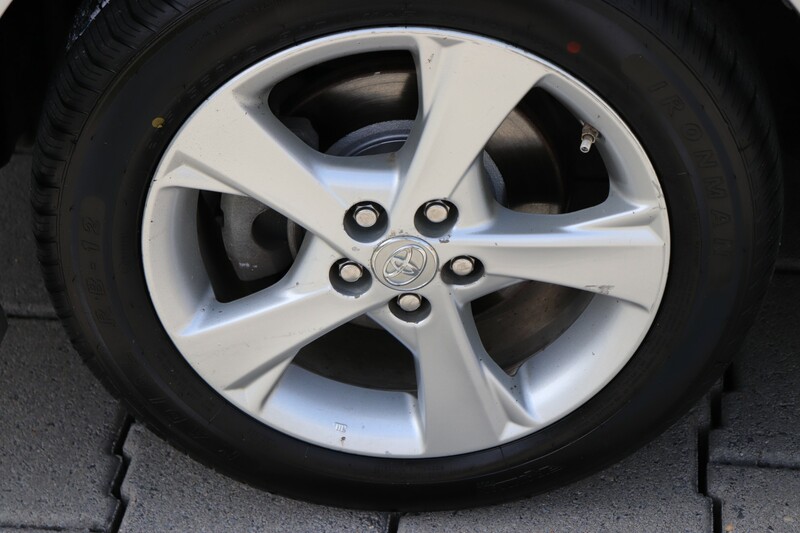 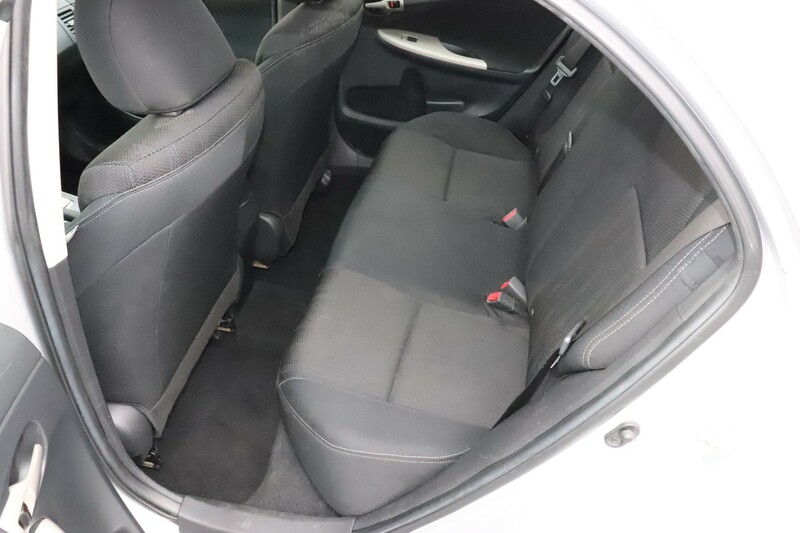 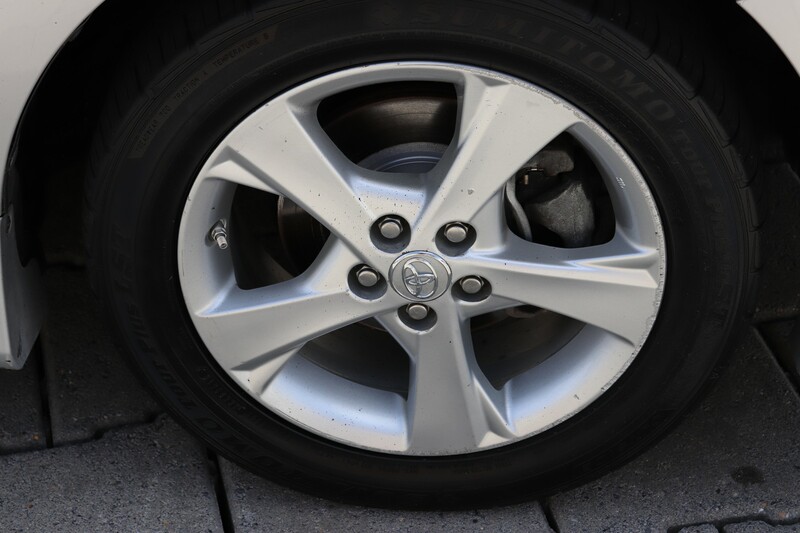 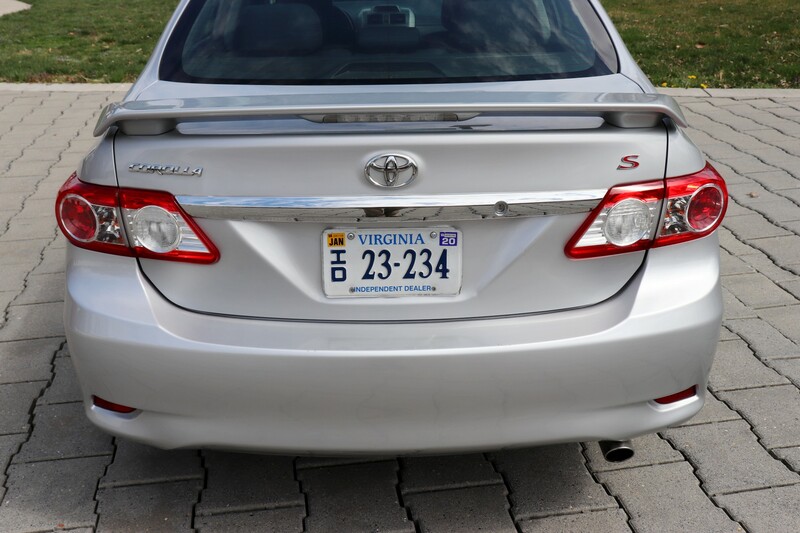 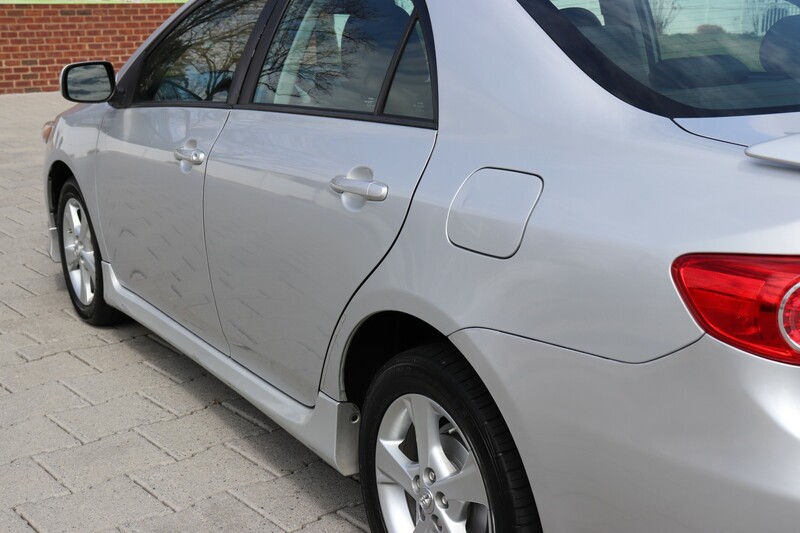 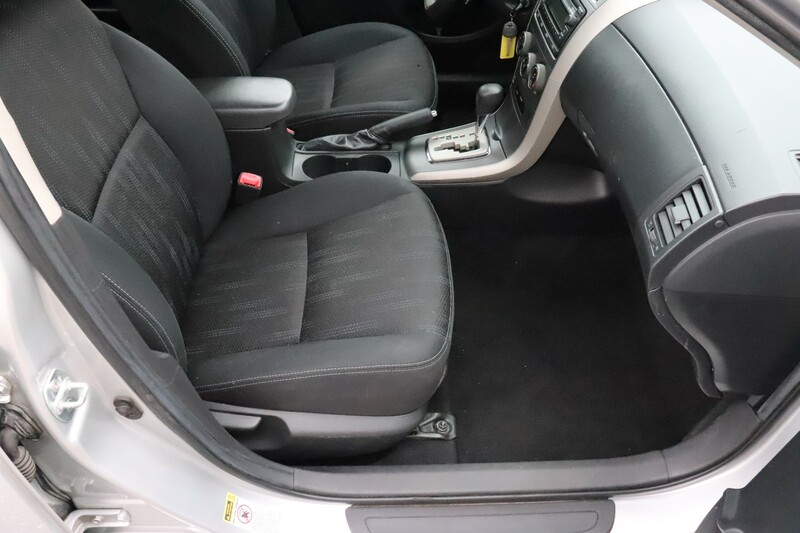 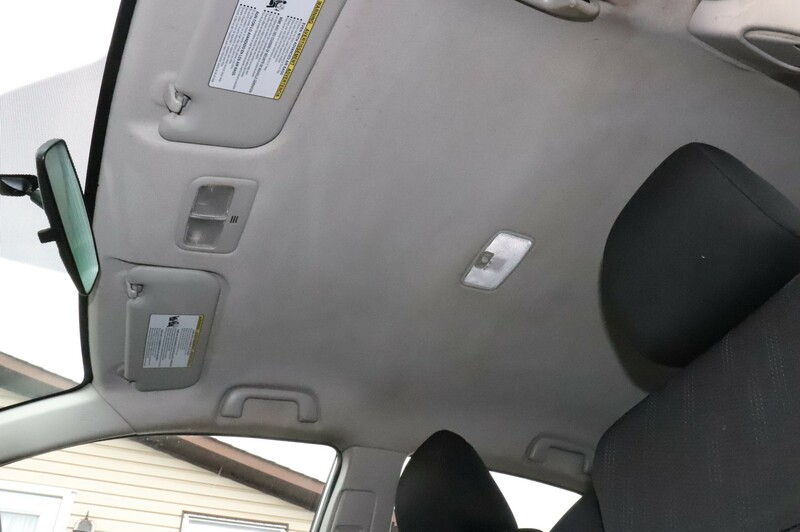 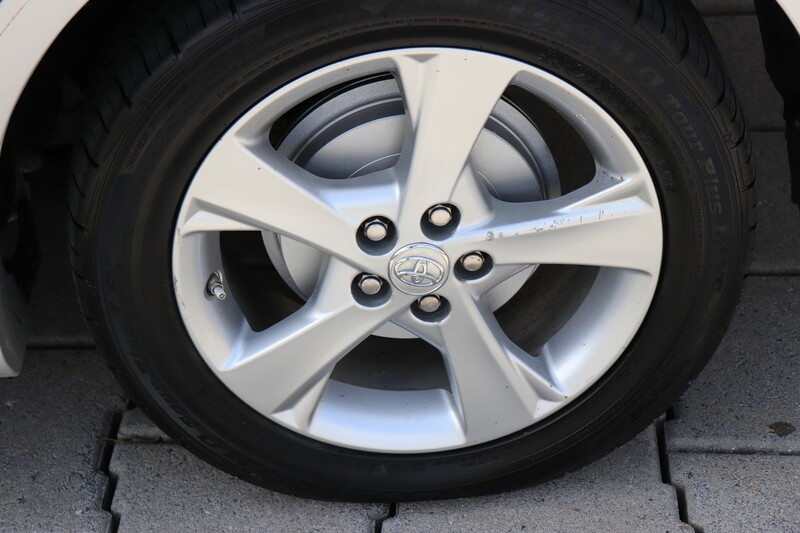 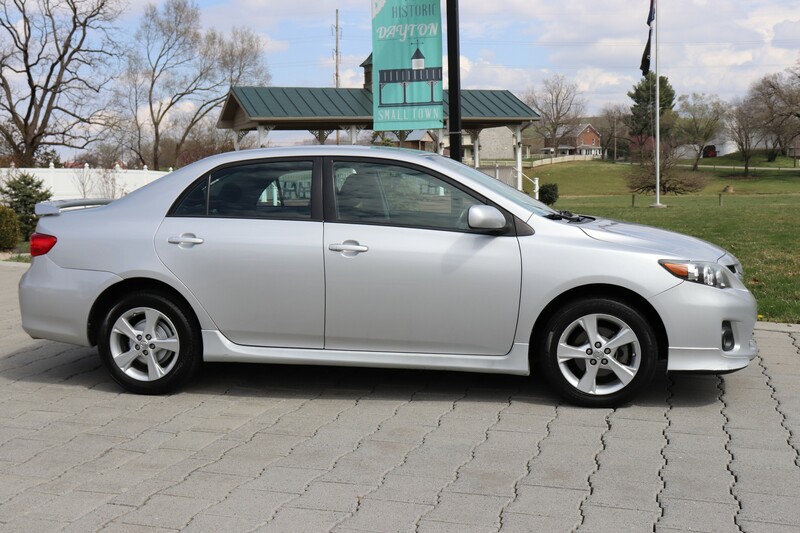 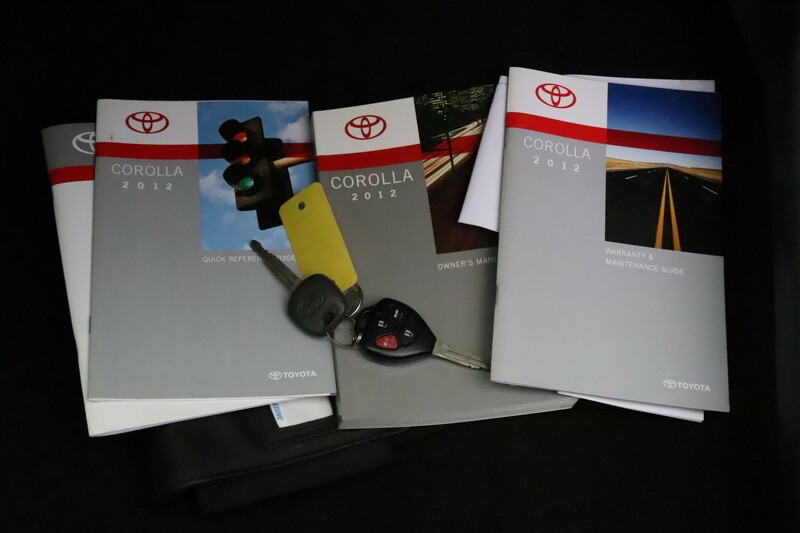 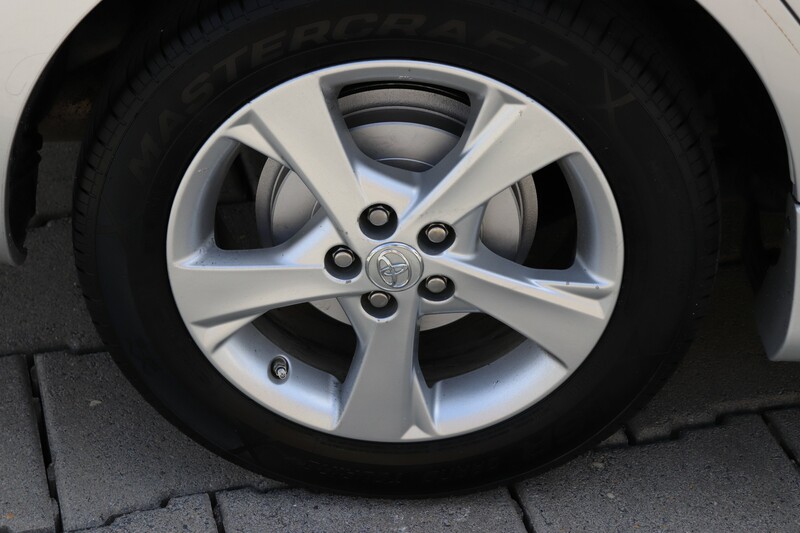 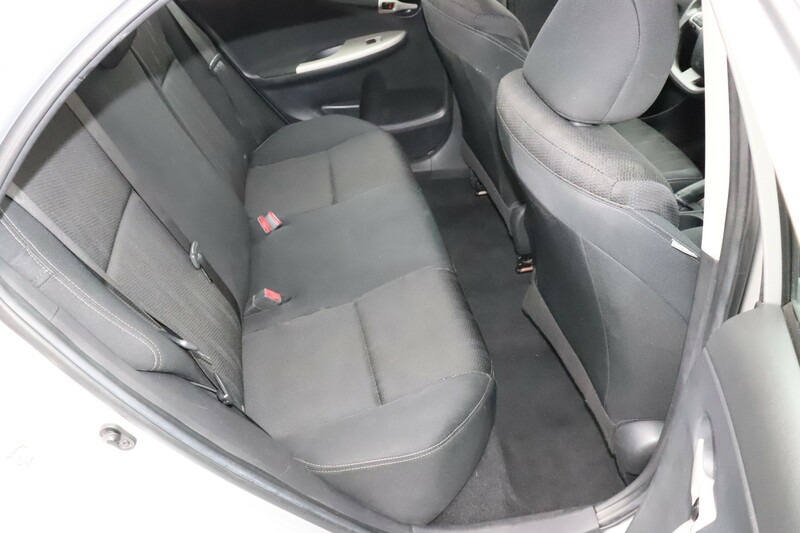 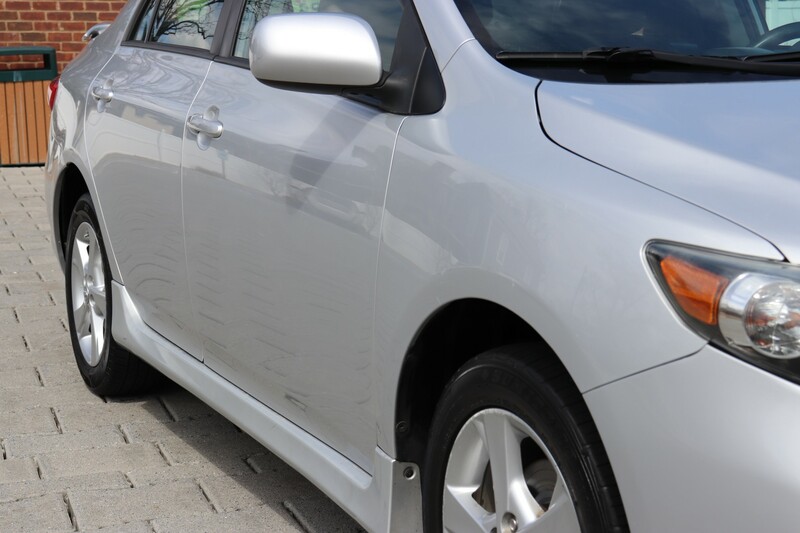 This 2012 Toyota Corolla S has been fully serviced in our shop and is Virginia State inspected. 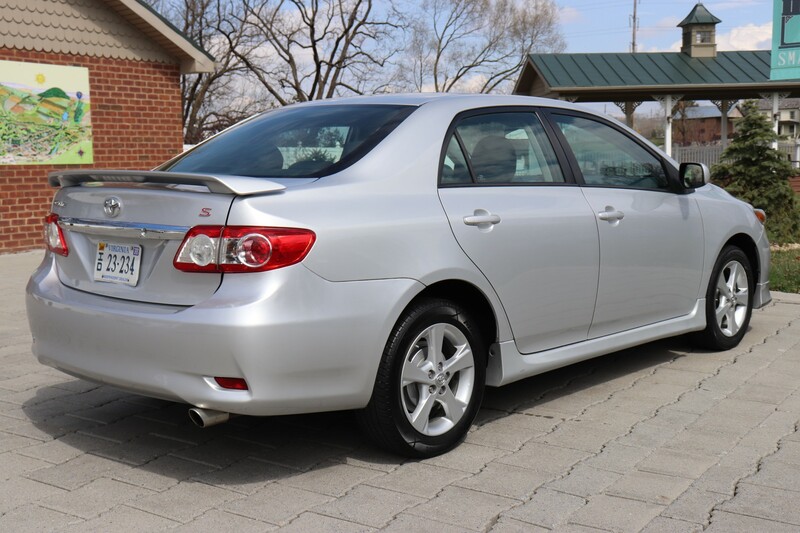 It has new tires, new brakes, , and all new fluids and filters. 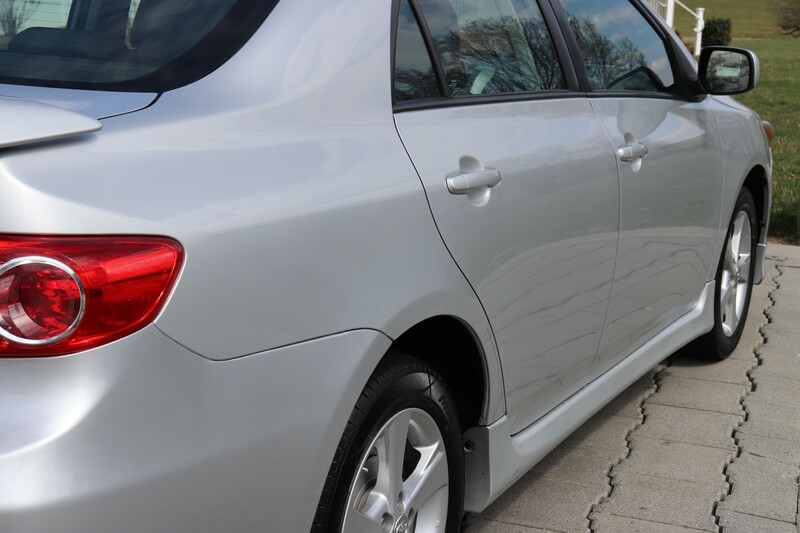 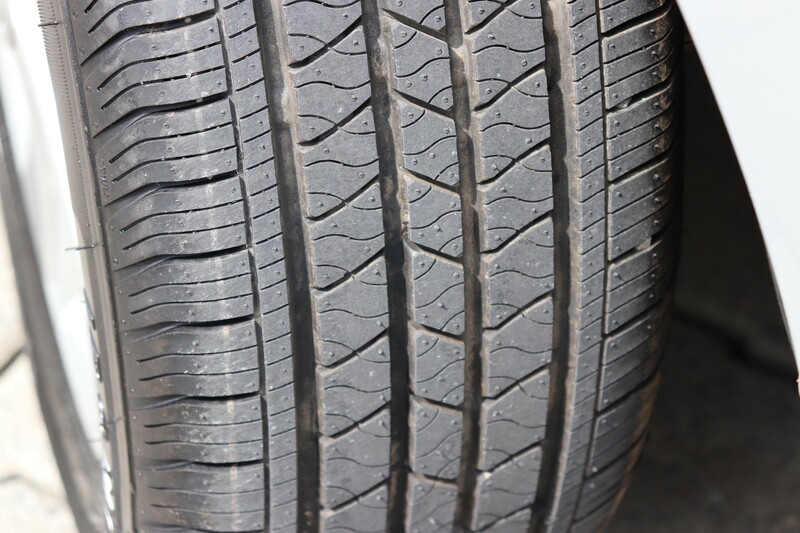 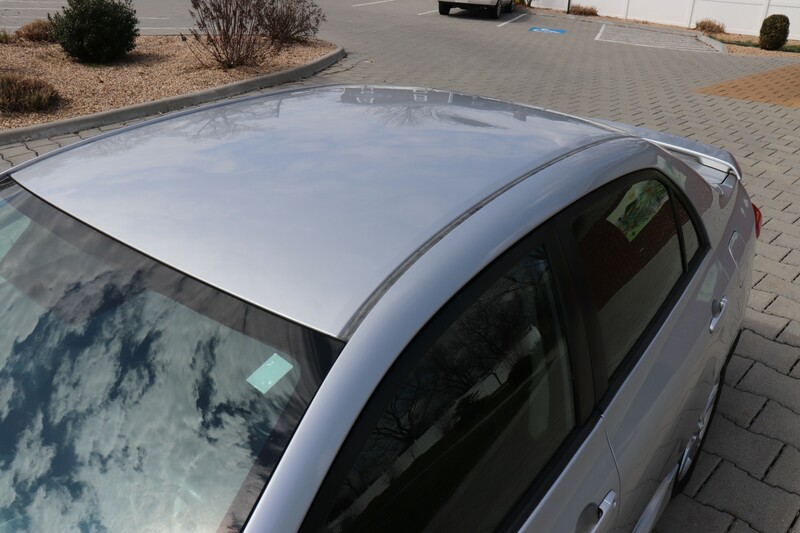 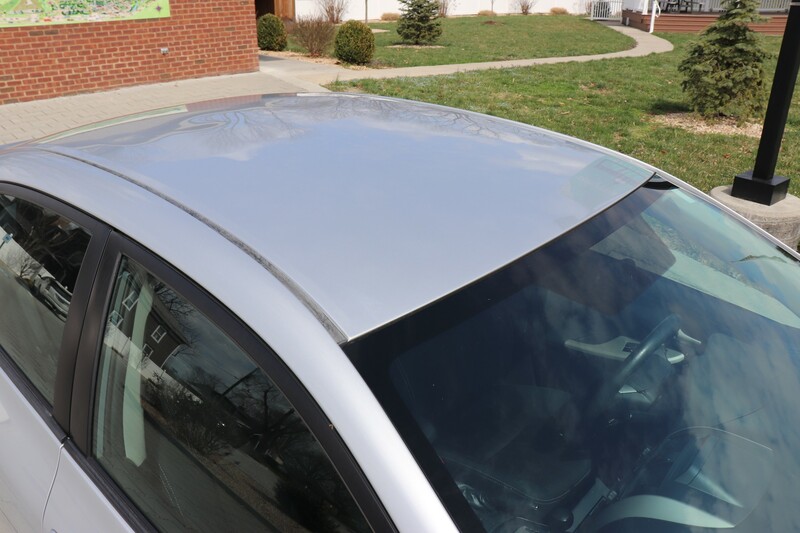 This car is in excellent condition, and ready for the road. 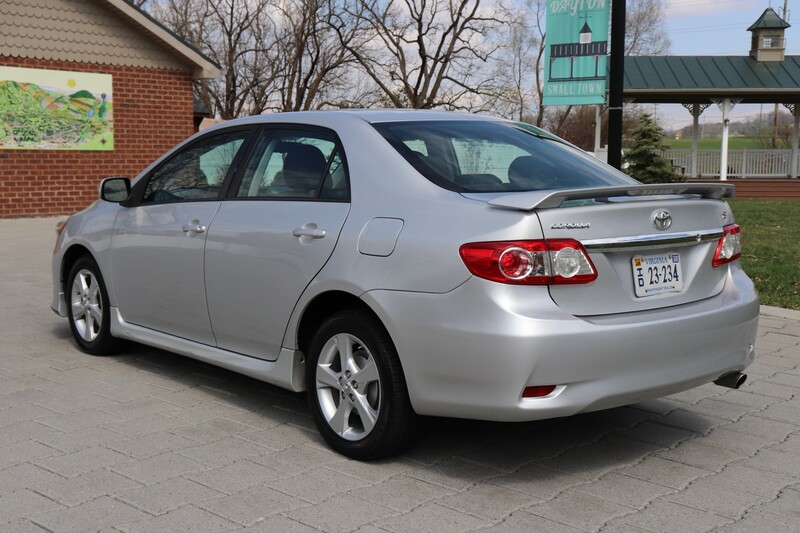 Come take a look at this nice Corolla Sedan.